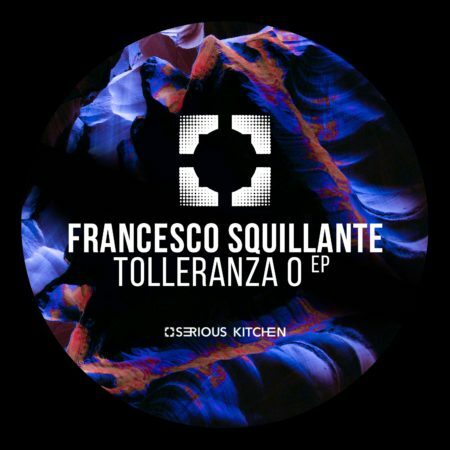 Francesco Squillante is back on SK Recordings with his new EP “Tolleranza 0”. The Ep Contain two original mixes. The boss od the label is back with his “Dance And Feet” EP. The Ep take the name from the only original track made by Skizzo, flanked by two remixes from the spanish Miguel Bastida and Bassel Darwish. 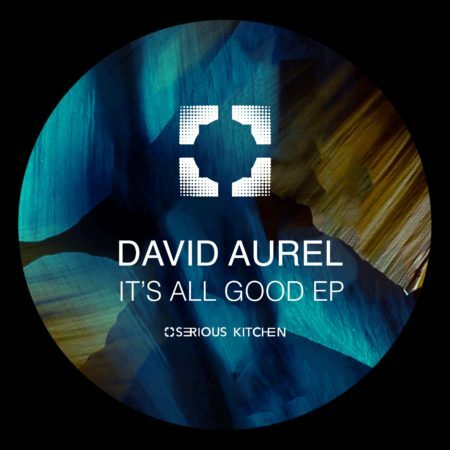 We present you the first EP on SK Recordings from David Aurel 3 original tracks .